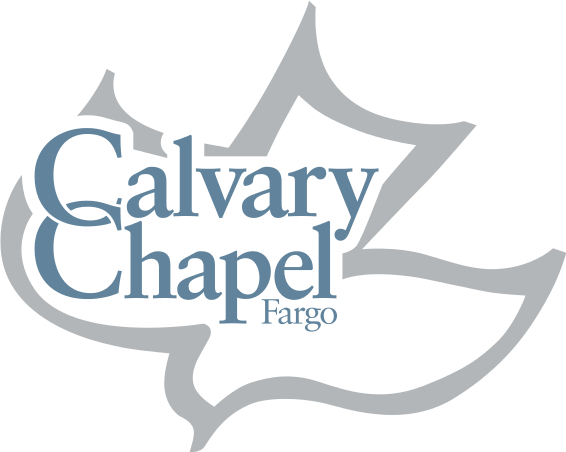 World missions has been a part of the vision of the ministry for Calvary Chapel Fargo from the beginning. Then as the church grew and our ability to support also grew we have expanded our efforts to reach our “uttermost” parts of the world. For the last 12 years we have been supporting Ron and Donna Brink with Touch Baja, a ministry that reaches the lost in the Baja of California in Mexico. Ron and Donna have lived in Mexico, near Tijuana for 20 years, and have planted Calvary Chapel Xochimilco, the church that Ron pastors. They have raised up “local” men to pastor and have begun 4 other churches in the region surrounding Tijuana. We love the vision that Ron has of reaching the lost and starting churches and are encouraged to come along side another pastor. 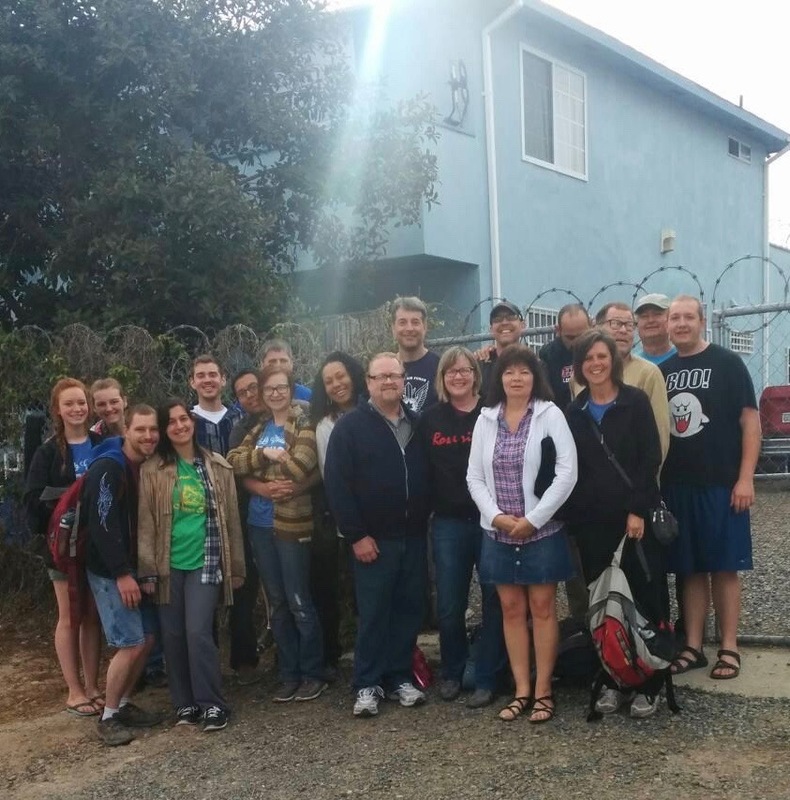 Each year in May we have a short term trip that CC Fargo takes to Tijuana to encourage the church at Xochimilco and their other church plants. Also we seek to expand our mission efforts to other parts of Mexico as the Lord gives us direction. 2019 Mexico Missions Trip Prayer Sheet – available soon!